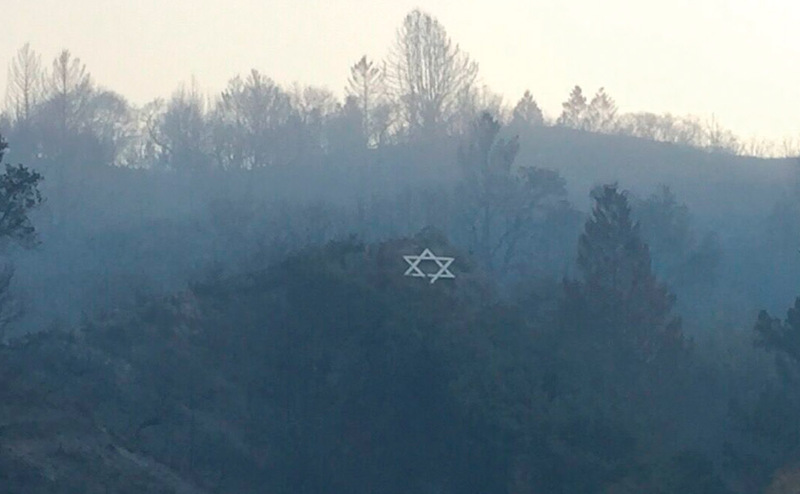 Camp Newman still away from home for at least one more summer – J.
URJ Camp Newman, whose Santa Rosa site was burned 15 months ago in the Tubbs Fire, will remain at its temporary bayside site in Vallejo for the summer of 2019. Meanwhile, the camp staff is going to the community to find out what it wants to see for the future. 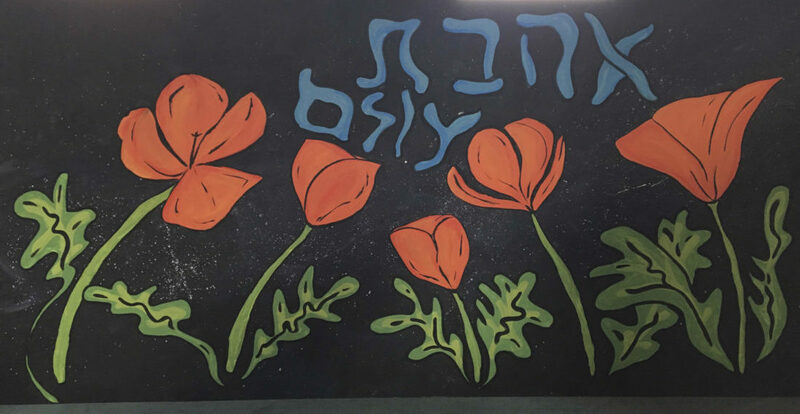 “Just being able to have a home right now is pretty nice,” said Rabbi Allie Fischman, the camp’s summer director. 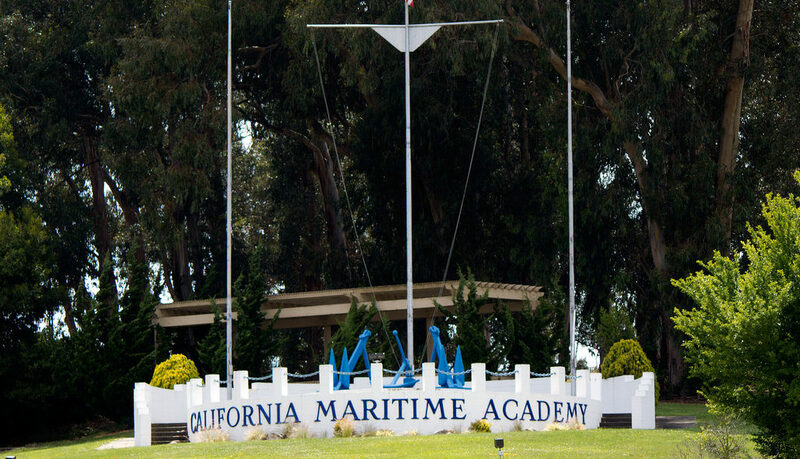 As it was last summer, the camp will be held on the campus of California State University Maritime Academy, which has dorms, outdoor facilities and kitchens. Cal Maritime is not exactly the rolling hills and thick trees of rural Sonoma County, but Fischman said the camp spirit that animated the old site is still alive. Camp Newman will run seven sessions this summer for campers in third through 11th grades, plus several longer sessions for teens. Meanwhile, the camp is fundraising, but not for rebuilding the old site — at least, not yet. According to development director Tracey Klapow, right now the fundraising is about sustainability, which includes covering costs and providing financial aid. Fischman said virtually the same thing, noting that they do plan to fundraise to rebuild the burnt-out camp, just not at the moment. 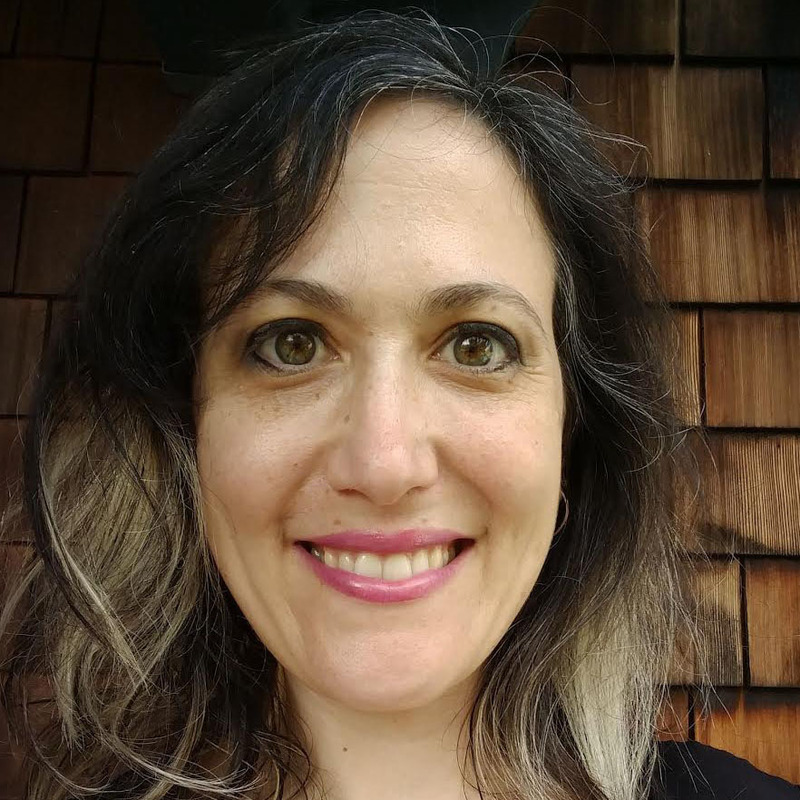 After gathering information from the camp community about what they want to see from a rebuilt Camp Newman site, Fischman said, the camp will release a plan with concrete steps for rebuilding. But that won’t happen for at least six months. 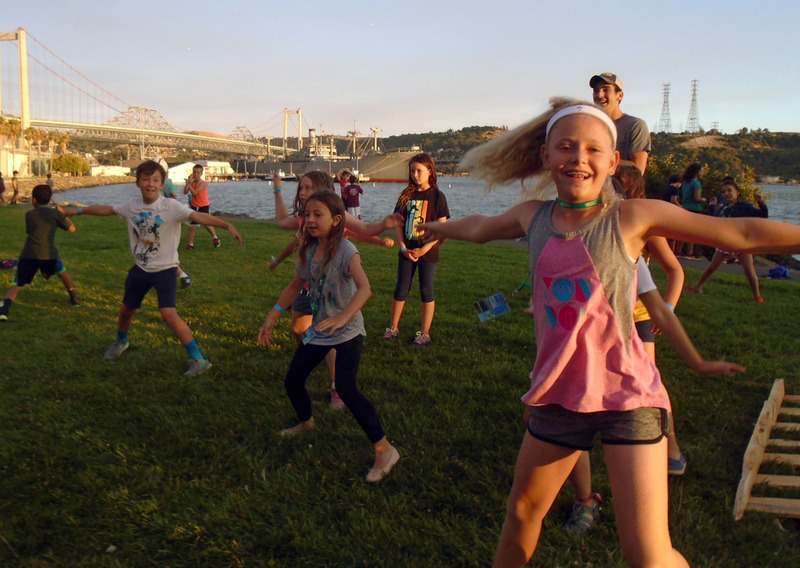 Camp Newman, the West Coast’s largest Reform Jewish camp, serving more than 1,400 campers per year according to its website, has been held at a site just north of Santa Rosa since 1997. (Camp Newman traces its history to Camp Swig, which ran from 1947 to 2003 in the Santa Cruz Mountains). 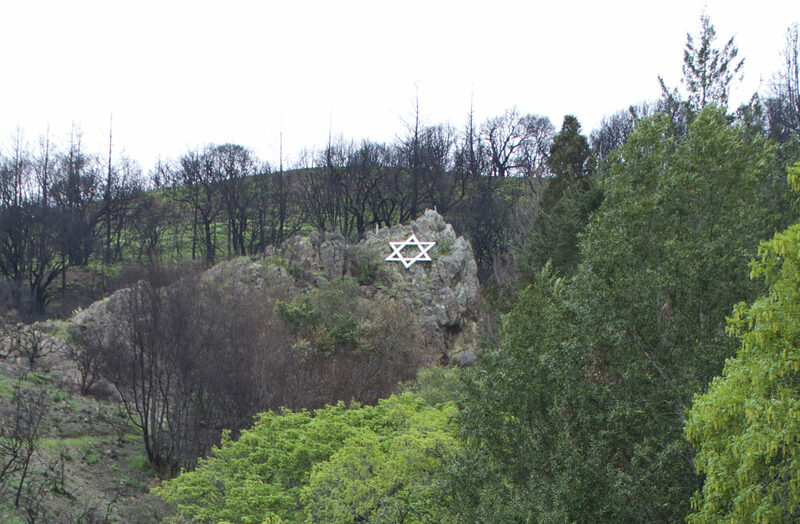 The Tubbs Fire in October 2017 claimed 80 of Camp Newman’s 90 buildings on its 485-acre Porter Creek Road property. The tragedy occurred less than one year after Camp Newman had opened a new, $4 million conference center as part of a $30 million capital campaign that included nine new lodges. In June, the state approved a $5 million grant to assist in rebuilding as part of a fire response package. But right now, Fischman said, camp officials are focused on expanding opportunities for 2019. She also said that the staff has been in regular communication with camps in Southern California, some of which also suffered in recent fires.